Nate and his mother are running away, hiding out in a tumbledown cottage in the middle of a forest. When Mum heads off for provisions, and then doesn’t return, Nate is left alone and afraid, with the dark closing in all around him. But comfort can come from the most unexpected of places – a mysterious girl trying to solve the clues of a treasure hunt and the reappearance of an old friend from his past. 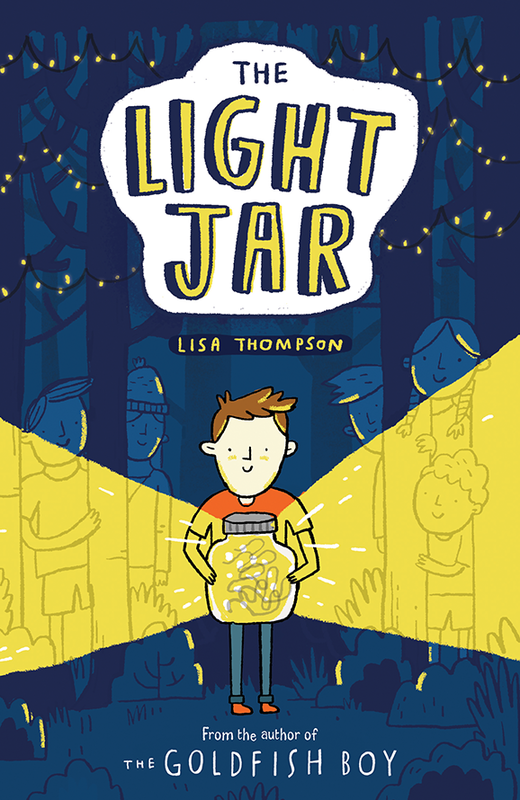 Will Nate find the bravery needed to face the troubles of his present and ultimately illuminate the future? 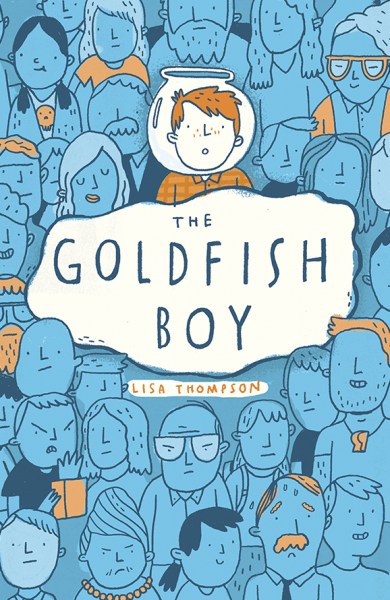 A story of fear and hope, loneliness and friendship – full of the heart, engaging characters and propulsive, page-turning mystery that has made THE GOLDFISH BOY the breakout children’s books hit of 2017.